The best way for quick weight loss is with a Detox Diet. Why Detox your body? 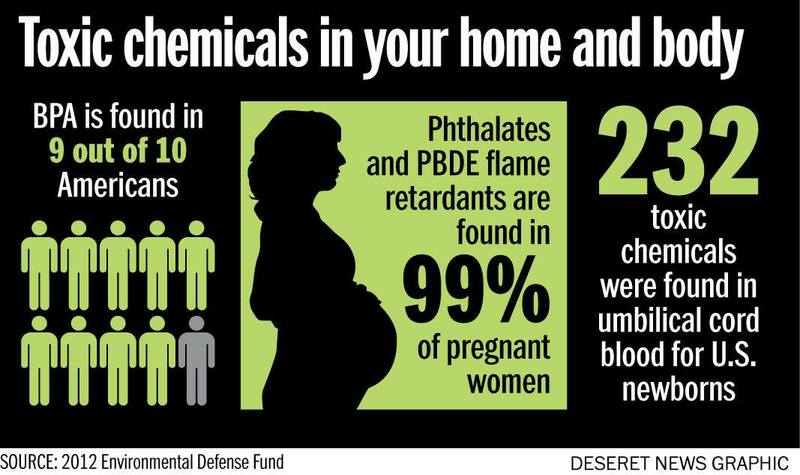 Did you realize the average American tests positive for almost 300 chemicals in their bloodstream including jet fuel, plasticizers, pesticides, and herbicides? With the toxins in our environment, (A special thanks to the good folks at One Green Planet and article author Kelsey McClelland) you really have no choice but to follow a detox diet on a regular basis if you want to experience peak health. Follow a detox diet so your body looks better and feels better! There are only two causes of disease – nutritional deficiencies and toxicity. The best way to detox your body is to deal with both of these causes of disease by getting as many plant foods and plant-based protein shakes, rich inphytonutrients, into your body as possible each and every day. Leading health experts recommend that we eat 7-13 servings of fruits and vegetables daily. (Thanks to the Fruits and Veggies More Matters website for their information on this subject) Unfortunately, most of us fall short of getting our proper amounts of fruits and vegetablesrecommended and this recommendation doesn’t even take into account the need to detox the body. I have embraced and highly recommend a fabulous way to detox your body that not only gets rid of toxins, but also helps with quick weight loss, nutritional deficiencies, hormonal issues, and more. It’s a 30 day program that jump starts the detox process and gives you needed energy to adopt other healthy habits such as exercise. It’s an easy program that keeps you satisfied by stabilizing your blood sugar and eliminating those dreaded unhealthy cravings. The program replaces two of your meals with a quality plant-based shake and gives you 24 concentrated fruits and vegetables, berries and grapes in an easy form. This gets over 40 plant foods in your diet daily. Our shake levels out your blood sugar to keep you satisfied. This is not a calorie restriction program so feel free to eat healthy snacks as well. To take maximum advantage of the detox, it’s best to eliminate gluten and dairy as both of these are inflammatory to the body and contain many toxins. We ask you to incorporate other changes as well such as getting adequate rest, water, and exercise. To get the absolute maximum effect, try 100% vegan for the 30 days. You will be amazed at how well you feel. We have plenty of resources here to help you go vegan for 30 days including recipes, websites, books, videos, etc. I encourage you to look at this as a 30-day adventure and give it your all. Based on past participants, I think you will be really glad you did. Contact me for more information about the detox diet! “Within one week I was sleeping better and my hot flashes were gone. I have so much energy and am not hungry. 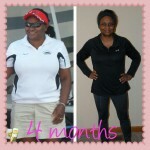 Within 4 months I have lost 35-40 pounds and I feel so good.” Lynne J. 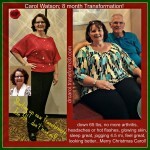 “I no longer have migraine headaches, hot flashes, and have lost 70 pounds in 9 months. I am now walking 6 miles per day. Most importantly I feel good in my skin.” Carol W.